Posted on 24. Mai 2017 by PR-Gateway. 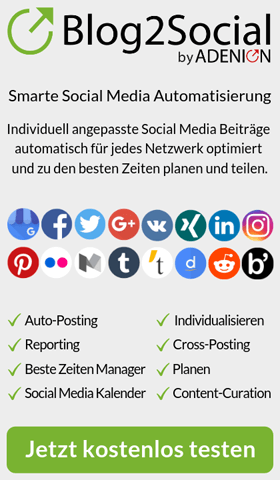 This entry was posted in Pressemitteilungen and tagged All-Flash, automatisch, Backup, Cloud, Datenmigration, Quality of Service, Speicher, Storage, Storage-Performance, Virtual Storage Machines, Wiederherstellung, WORM, ZFS. Bookmark the permalink.